We're swiftly approaching the holiday/vacation season and as keen photographers, you'll probably be taking your camera, lenses and accessories with you. However, if you plan on packing a variety of lenses into your kit bag, it'll soon start to feel heavy when exploring a city, walking along a beach or rambling in the countryside but you can save on the weight by simply packing a superzoom instead. Superzooms are versatile, space-saving pieces of kit that give you focal lengths from wide-angle to telephoto in one piece of kit. You're also less likely to miss a shot as you don't have to worry about digging in your kit bag to change lenses and as you'll not be swapping lenses, there's less chance dust and dirt will reach your sensor. ePHOTOzine has reviewed a huge number of superzooms over the years so to help you decide which is the best lens for you, we've put a top list together that features the highest-scoring versatile superzoom lenses we've taken a look at. 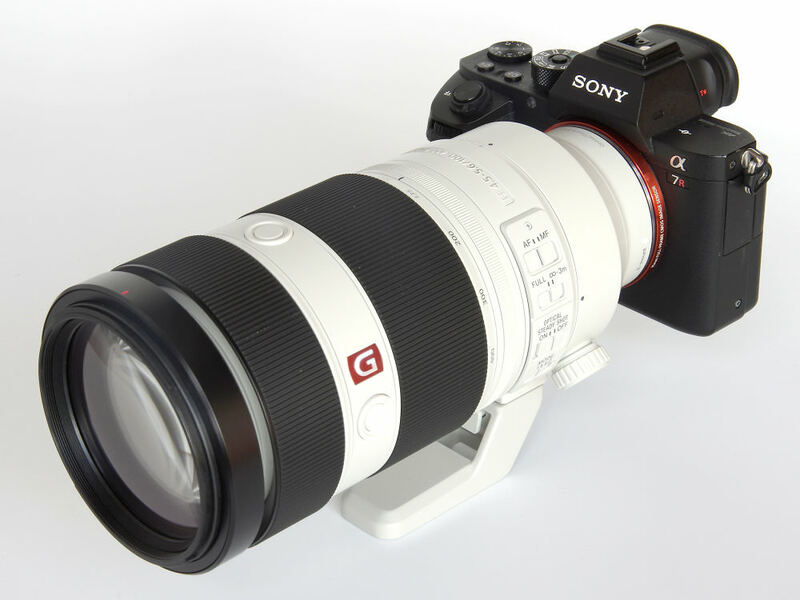 The Sony FE 100-400mm f/4.5-5.6 G Master OSS is a superb lens in every way and when coupled with the A9 body, more than capable of doing some amazing things for wildlife and sports photographers. Reviewed with the A7R II it is still quite clear what the potential of the new lens might be. Quality clinches it as an Editor's Choice. 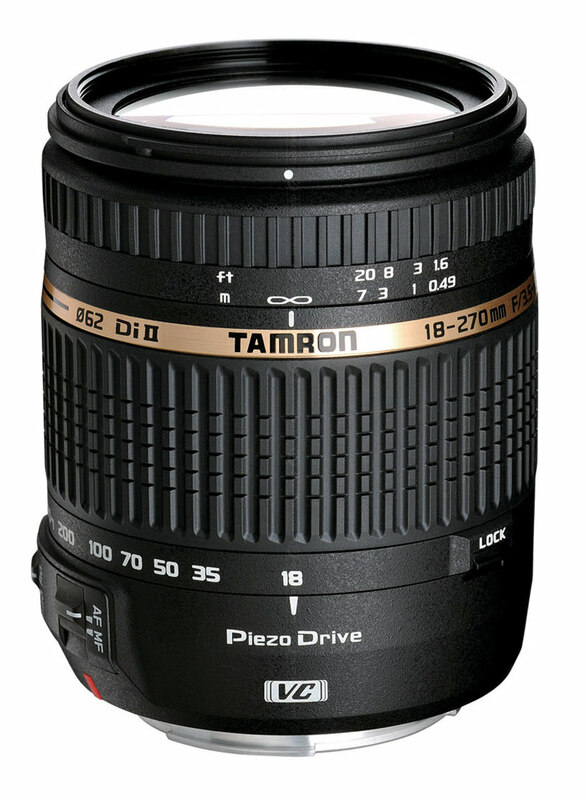 The Tamron AF 18-270mm f/3.5-6.3 Di II VC PZD covers a huge range and sports silent autofocus and VC. 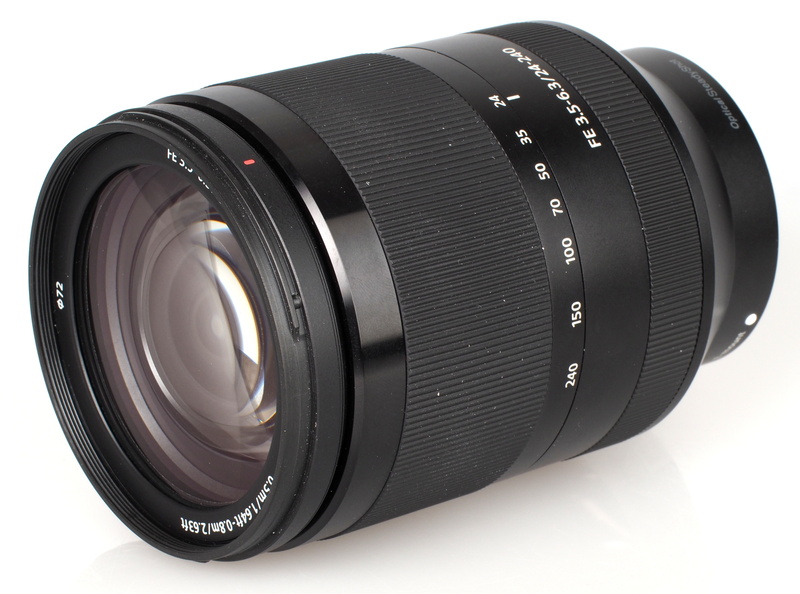 Considering the massive range this lens covers, it is surprisingly compact, and at only 450grams, it is lightweight too. During testing, it proved itself more than capable of decently sharp, contrasty images, especially when used at optimum apertures. Its lightweight, compact design makes the lens perfect for travel, especially when paired with a more compact SLR body. When we tested this lens' predecessor, we liked it a lot, as it offered good performance for a 10x zoom. 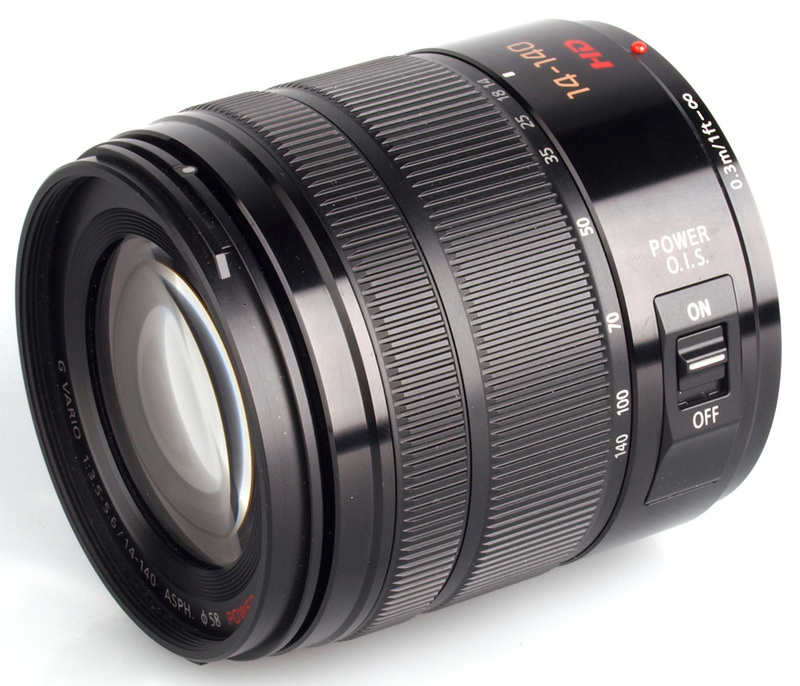 As this lens performs even better throughout the zoom range, we like it even more. Very few zoom lenses are able to deliver as consistently as the Panasonic Lumix G 14-140mm f/3.5-5.6 does throughout the zoom range. Although this lens may seem expensive when compared to its predecessor, or the Olympus equivalent, it is probably worth the premium. 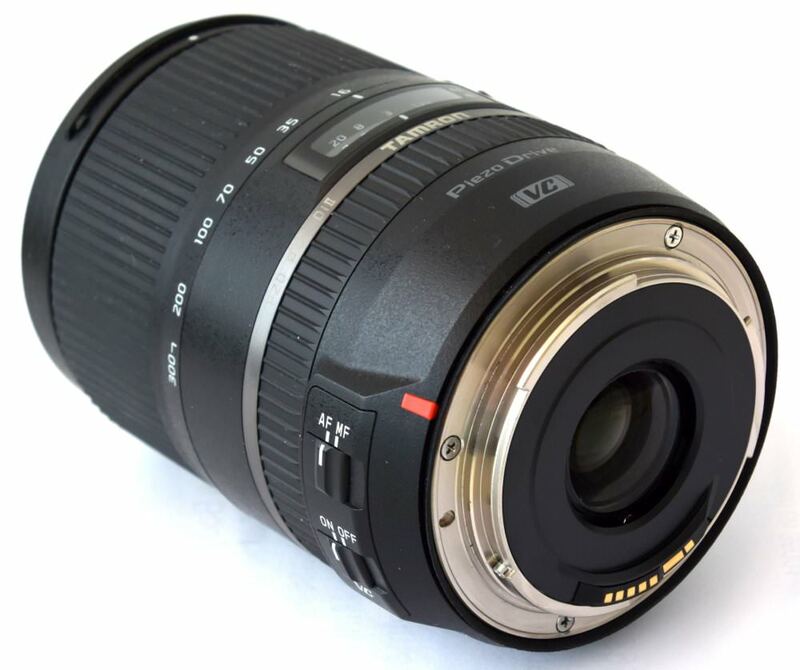 The relatively new 18-200mm f/3.5-6.3 Di II VC lens, as the VC suggests, features Vibration Compensation for Canon and Nikon shooters to take advantage of and it has an impressively low price. The lens is light, balances well and focus is acquired efficiently and swiftly with little or no hunting. 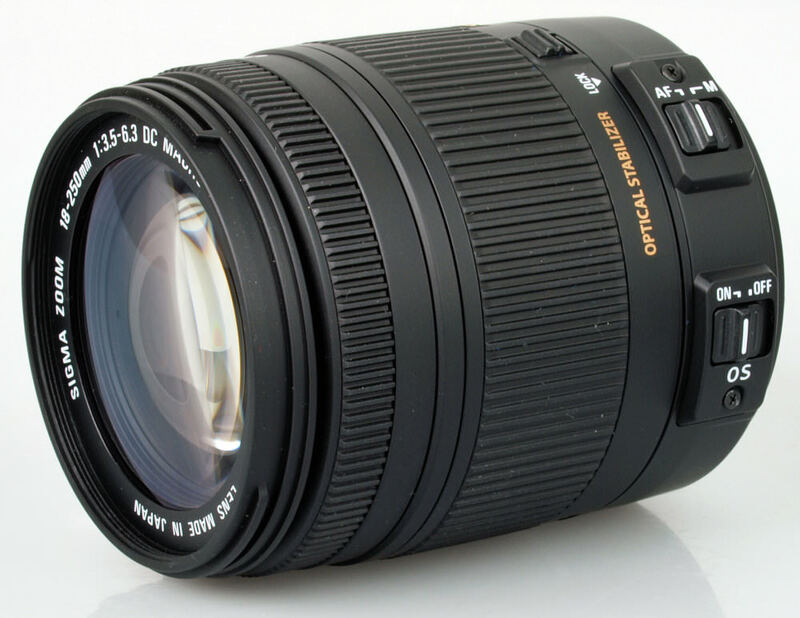 The 18-200mm from Tamron performs very well and is an inexpensive, versatile lens that's perfect for holiday or travel lens. The Tamron 28-300mm f/3.5-6.3 Di VC PZD lens was released back in 2014 but it's still a cracking versatile zoom well-worth considering. It sports optical vibration compensation, a silent piezo-electric focusing motor and a splash-proof construction. Plus, it's lightweight and offers excellent sharpness. 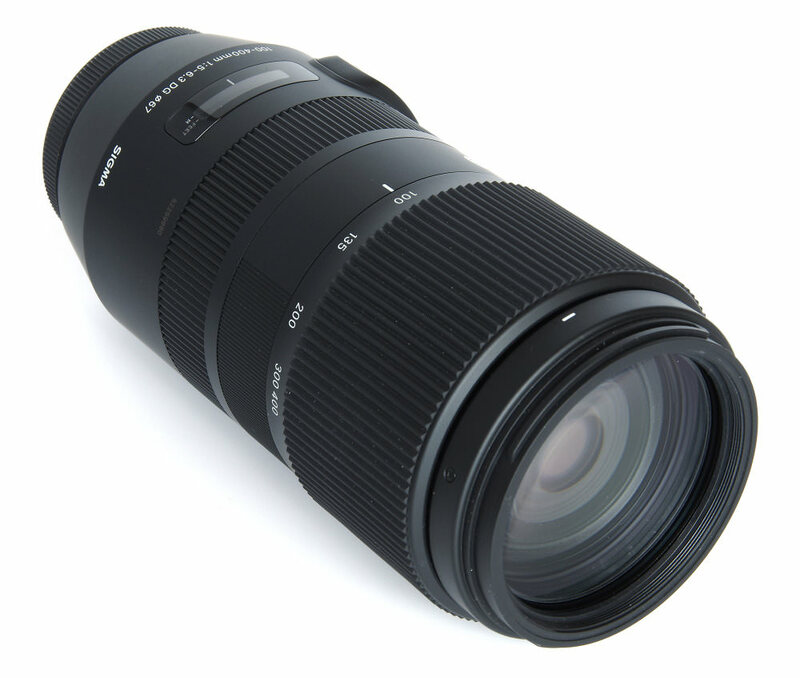 The 28-300mm is a great choice for someone looking for a convenient option for travel, or simply for when wandering around towns or even the countryside with their camera. 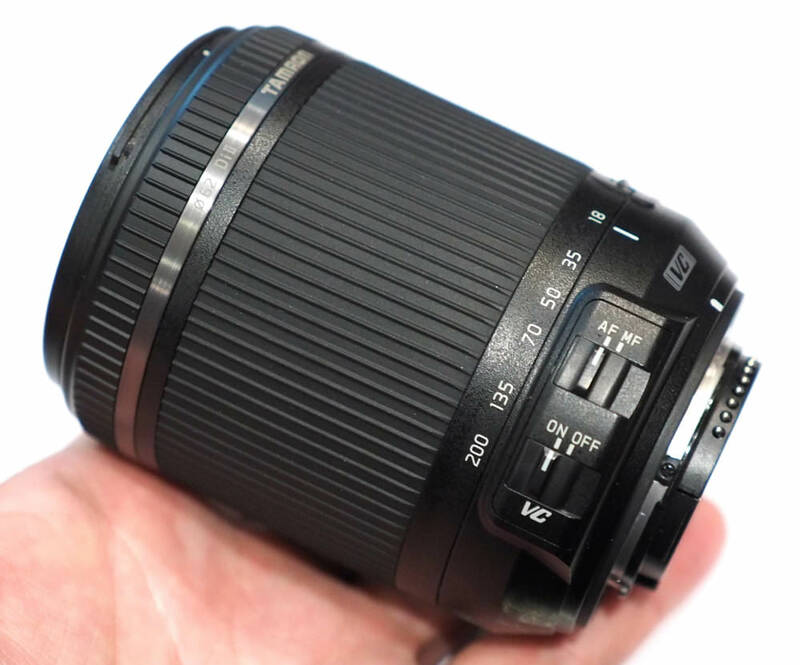 The Sigma 18-200mm f/3.5-6.3 DC Macro lens is lightweight, reasonably priced and is almost as small as many standard 18-55mm kit lenses. High-quality plastics have been used for much of the lens' construction, with a smooth matte finish that doesn't mark easily and the lens mount is made of metal. The lens delivers sharp, contrasty images throughout the zoom range, build quality is great and so are focus speeds. 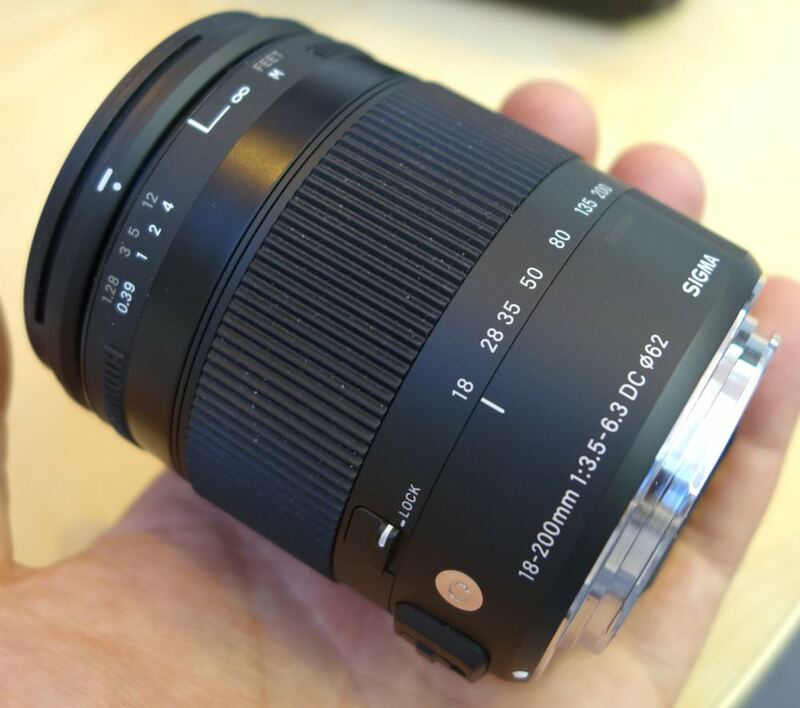 The Sigma 18-300mm f/3.5-6.3 Macro OS HSM C is reasonably compact, well built and the price is very reasonable too. Those looking for a lens covering a wide range of focal lengths, whilst allowing them to travel light should certainly give this lens serious consideration, especially as the image sharpness is decent and it offers good focusing speeds. 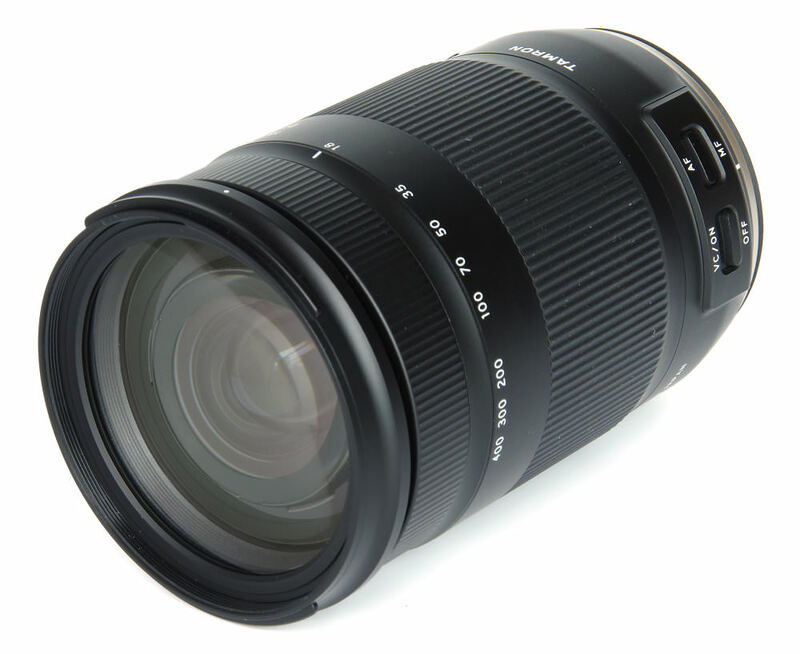 The Tamron 16-300mm f/3.5-6.3 Di II VC PZD Macro lens sports Vibration Compensation, a silent Piezo Drive focusing motor and splash-proof construction. The absolutely huge zoom range offered by this lens hasn't compromised the size, with it having similar dimension to many 4x or 5x zooms lenses and it weighs only 540g. Although those who will only really be happy with the absolute sharpest of lenses may not be overly excited by this lens, those who value convenience will find this lens is more than adequate for general photography. The low weight and compact size make this lens an ideal candidate as a walkabout lens for those times you may wish to travel light. 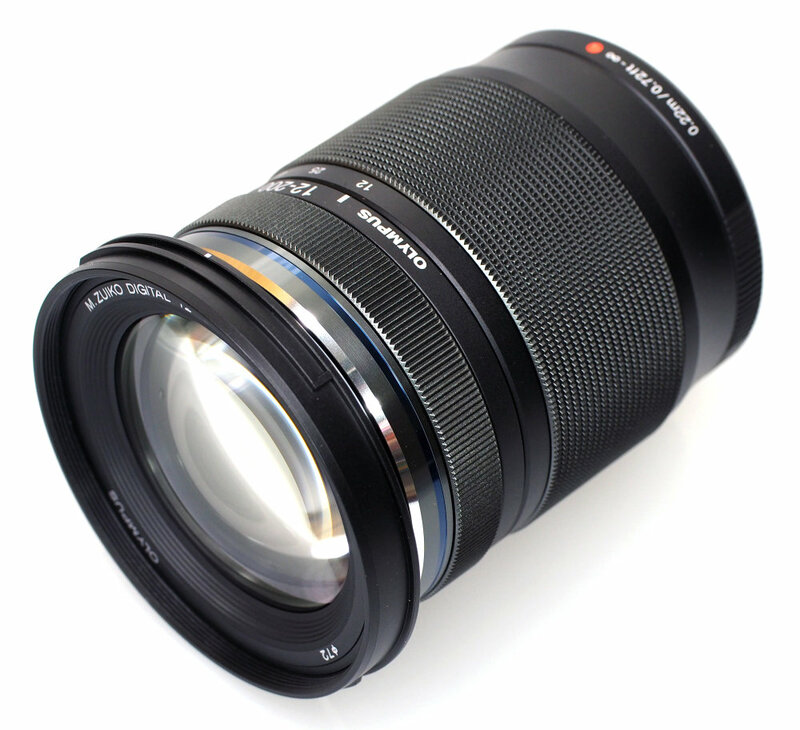 The Olympus M.Zuiko Digital 12-200mm f/3.5-6.3 lens is a dream to use, without a doubt. The concept of the all-in-one travel zoom is great, with a long reach and really close focus all built in. There will be many travellers who will take to this lens and produce very memorable images. It isn't perfect technically, but mega-zooms by their nature are pushing the boundaries and we have to accept that there is some trade-off between quality and convenience. It is also true that many lenses from all the marques may not fare strongly at MTF50 standards, but still have plenty of merit in producing bright, punchy images. The concentration with this lens is weighted towards better performance at wider focal lengths and at the centre of the image field, but the extra reach available will still be appreciated in many situations. 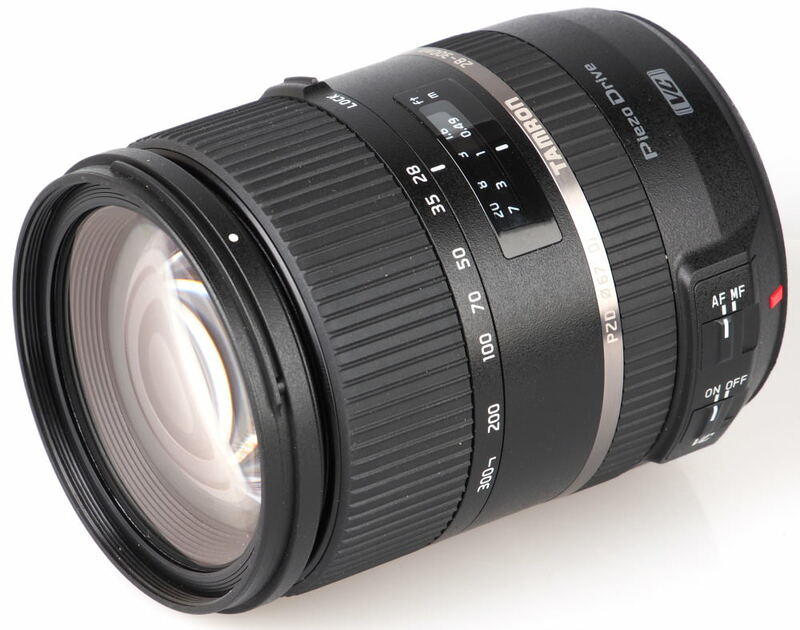 A versatile and easy to use travel lens and, whilst aware of its limitations, it does come recommended. 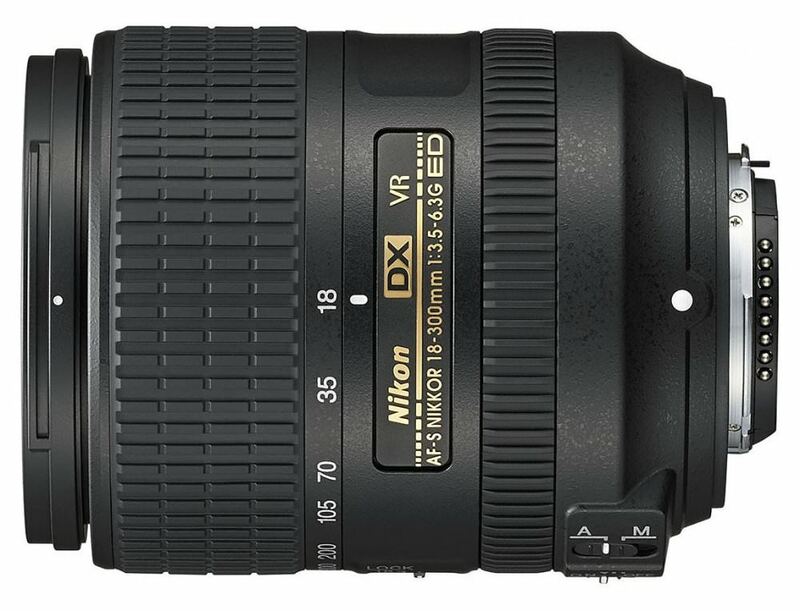 The Nikon AF-S DX Nikkor 18-300mm f/3.5-6.3G ED VR sports internal focusing, Nikon's VR system and covers a huge 16.7x zoom range, equivalent to 27-450mm on a 35mm camera. This lens is relatively compact and lightweight, only weighing 550g and high-quality plastics have been used for much of the lens' construction and a rubber gasket surrounds the metal lens mount, to help prevent the ingress of dust and moisture into the camera body. Performance is decent for such an extreme zoom lens, especially in the centre of the frame and when stopped down. As far as sharpness is concerned, this lens delivers sharp enough images for general photography and casual users should be chuffed to bits with it. Those looking for a convenient all-in-one zoom lens for travel, or simply to cut down on lens changes will love the extreme zoom range this 18-300mm lens offers. 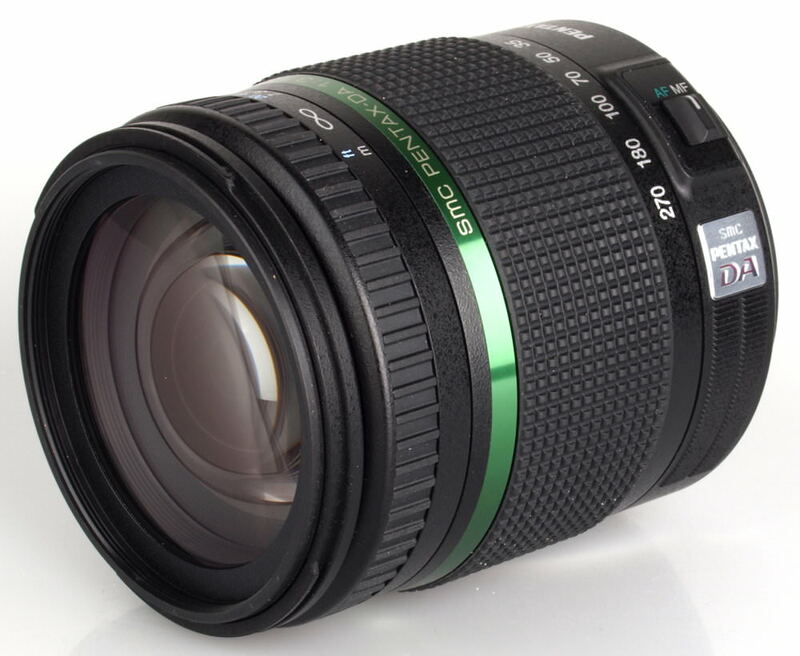 Back in 2012, we took the Sigma 18-250mm superzoom out for a test drive and it certainly impressed. If you're after a convenient all-in-one lens for travel, then the sharpness delivered by this lens certainly makes it worthy of serious consideration. It performs well, offers effective optical stabilisation and is built really well. Plus, as it was released a few years ago, the price is pretty good as well. The Sony FE 24-240mm is a 10x superzoom lens sports optical image stabilisation, a dust and moisture resistant design and a useful 10x zoom range. 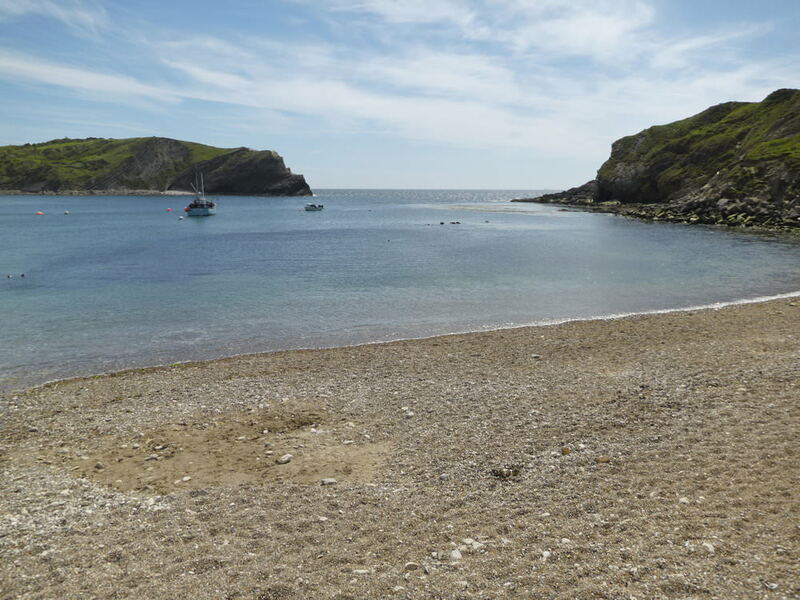 Overall, it is a decent superzoom lens delivering excellent levels of sharpness in the centre of the frame but it's not as compact or lightweight as other superzooms which you may want to take into consideration when choosing kit to take on holiday. If you're able to overlook these aspects of the lens, in the name of convenience, then this lens will still be able to deliver decent quality images and should make a decent addition to your kit bag. For the bridge camera user moving up to the larger format of a lightweight DSLR, or indeed for anyone wanting to travel light without constantly changing lenses, the appeal of an 18-400mm lens is plain enough. 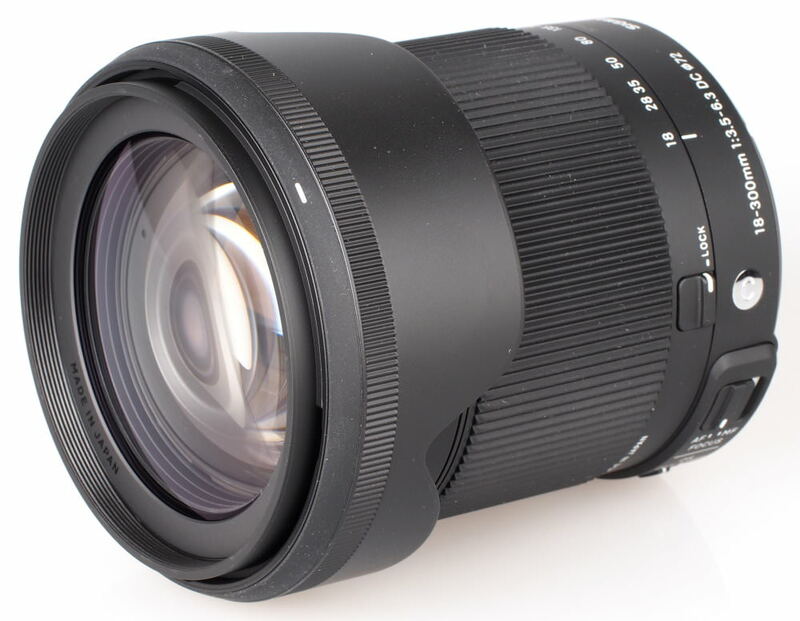 The Tamron 18-400mm f/3.5-6.3 Di II VC HLD has been able to do this in such a small lens is impressive, especially as the cost has been kept within reasonable boundaries. This 18-270mm f/3.5-6.3 SDM, 15x zoom lens from Pentax is incredibly lightweight for the range it covers, weighing only 453g, and performs really well at the shorter focal lengths but the lack of sharpness at the telephoto end may put some off. Having said that, the lens is still more than capable of producing decent results. If you're looking for a camera specifically for your travels, have a look at our top cameras perfect for holidays or we have a round-up of top waterproof cameras should snorkelling be one of your favourite holiday activities. We've also taken a look at pocket/travel zooms and put them into a top list so you can choose which one's right for you.